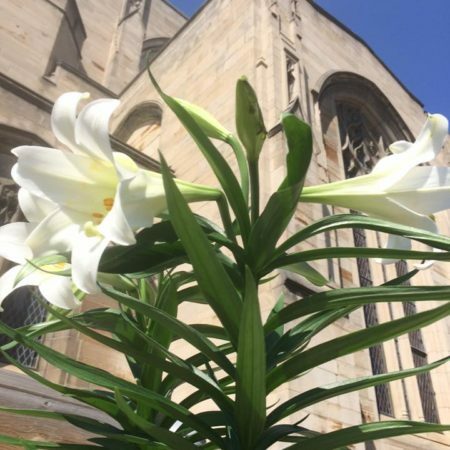 The Chancel Guild encourages you to memorialize or honor someone at Easter by purchasing an Easter flower. The flowers will be placed in the chancel in a display that will glorify God as it symbolizes the joy and splendor of the resurrection. See the March-April, 2017 – Presbyter for the order form and mail or deliver it to the church office with a check made payable to First Presbyterian Church. on Easter Sunday, April 16.